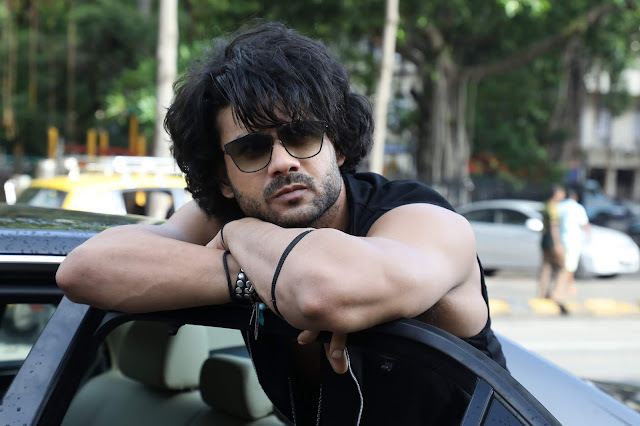 TV Actor, Vishal Aditya, who is playing the role of a Rapper on StarPlus’ popular show Kullfi Kumarr Bajewala, is absolutely loving his transition from desi boy to Rapper Tevar. This is the first time Vishal is doing something like this and is seen to be doing a great job. Tevar’s look include loose black outfits, wrist bands and big shoes. It’s true that nobody can beat Shahid Kapoor when it comes to Tommy Singh but we do hope Vishal can set his own trend.